Breaking News! Alain Wertheimer and Gerard Wertheimer, the owners of the luxury goods company Chanel, and Chateau Rauzan Segla, which they bought in 1994 in Margaux, as well as Chateau Canon in St. Emilion, which they obtained in 1996, have added their first vineyard in California to their portfolio with the purchase of St. Supery, located in the Napa Valley. 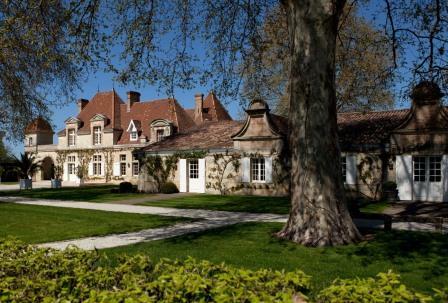 The Chanel Group joins other Bordeaux owners buying land in northern California. The most famous chateau with vineyards in Napa is of course Mouton Rothschild with their partnership with Opus One that dates back to 1979. But you can also include the Artemis Group with Araujo, that counts Chateau Latour as one of their wineries, LVMH, which owns Newton and Chandon and the owners of Bon Pasteur, that own Sloan. The total value of the deal is said by Napa Valley insiders to be in the neighborhood of 125 Million dollars. 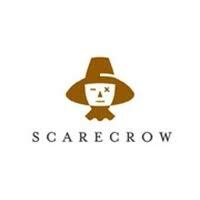 But that is only a rumor, the price has not been disclosed. 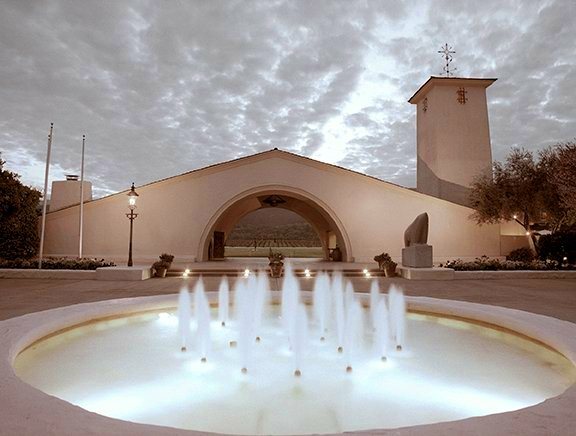 St. Supery, located in Napa Valley, in the Rutherford AVA was first purchased by the Skalli family in 1982. While their first foray into Napa was recent, the family has been producing wine, starting in Algeria, and then Corsica since 1920. At the time of the original purchase, the large estate included 1,530 acres in the Napa Valley. While much of that land was used for cattle ranching, the deal included 500 acres of vineyards. Those vines are where they get the fruit for their Dollarhide Estate Vineyard wines. 3 years later, under the direction of Robert Skalli, they added 56 additional acres that included some of the best vineyard land in the valley, in the Rutherford appellation. In time, that purchase became the new headquarters of St. Supery. St. Supery officially opened their new winery in 1989. St. Supery is committed to self sustainable vineyard techniques and using solar generated power when possible. For a period time, St. Supery brought in Michel Rolland to consult on their wine making and vineyard management. 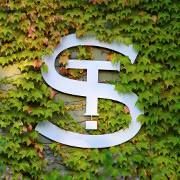 It is expected that the team already in place that is in charge of the production, sales and distribution of the wines from St. Supery will remain in place. The 2015 harvest has just finished in the Napa Valley and in Bordeaux. While the vintage is thought to be of good quality in California, the yields were small. 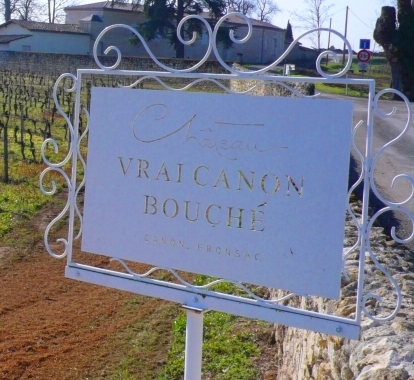 In Bordeaux, 2015 is already being talked about as being of very high quality. It will be interesting to see how this purchase becomes incorporated into the other wine and winery assets owned by the Chanel Group. For example, the Chanel group owns a large Bordeaux Negociant, Ulysse Cazabonne. With this obvious symmetry, will they also offer the wines of St. Supery for sale on the Place de Bordeaux, which will certainly bring more international recognition to the St. Supery brand? It’s something to consider over a nice glass of wine.